The Homebuilders Association of Delaware (HBADE) presented its top honor, the Builder of the Year award, at its annual Leadership and Legacy Ball on Nov. 20, and the award was presented to Bob Thornton, owner of Silverstock Builders in Bethany Beach. Thornton was also sworn in as the Sussex County vice president on the Homebuilders Association of Delaware Executive Board. He previously served on the Board of Directors for the last two years. Thornton has been a guest speaker at the International Builders Show (IBS) on the topic of green building and will be part of a panel discussion at the IBS in January 2011 in Orlando. 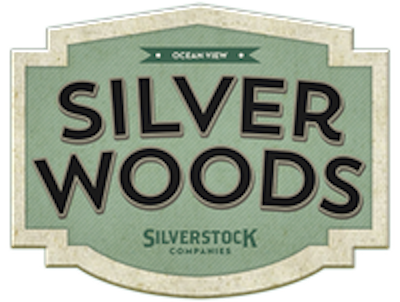 The first State of Delaware Green for Green Rebate check was recently funded to the home buyers who settled on a National Green Building Standard (NGBS) Silver Certified home built by Silverstock Builders in the “green” community of Silver Woods. Six new Silver Woods customers were expected to be receiving this rebate this fall. 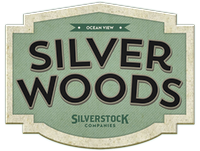 Silverstock Homes was recognized as building the first National Association of Home Builders (NAHB) certified “green” home in Delaware and the first home in the nation to receive “gold” certification from the NAHB National Green building program. Click Here for original news article.